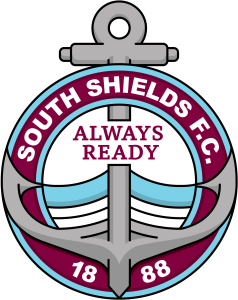 As South Shields prepare to take on Basford United this weekend, we take a look back through the seasons at both clubs’ rise into the Evo-Stik Premier Division. Mariners fans will already be incredibly familiar with their club’s remarkable rise over the last three years. Three remarkable campaigns have seen the club hit a century of points and three league titles, including a quadruple-winning season in 2016-17. 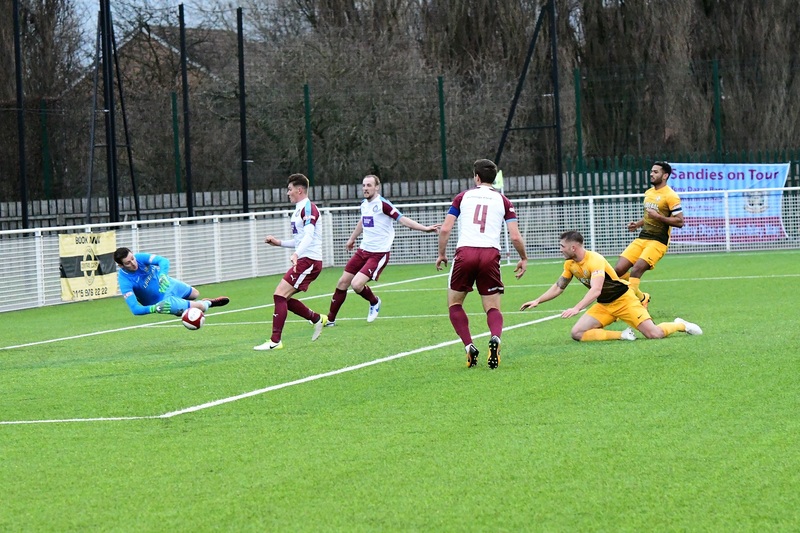 Basford have also made the step up to the Premier Division for the first time this season after securing the NPL Division One South title last term, also recording a century of points. While Shields have played in four different leagues in four years, the Canaries featured in six different leagues in six years between 2011 and 2016, a feat the Mariners will be hoping to replicate as they continue their push for the EFL. In 2011, they joined the National League system by joining the Central Midlands League South Division from the Notts Senior League, which they won in their first season. They then won step six of the East Midlands Counties league with a record points total and earned promotion to step five. In 2013-14 they finished fifth in the their first season before being moved sidewards to the newly-formed Midland Football League Premier Division for the 2014-15 season. They again took the change of leagues in their stride, winning the championship in their first season and earning promotion to the Evo-Stik League for the 2015-16 season. This season is the first time that Shields and Basford have competed in the same league, with their only previous meeting coming on January 12, 2019, which the Mariners won 0-3. Goals from David Foley, Dillon Morse and Gavin Cogdon handed the Mariners three points on that occasion, a result which moved Shields level of points with Farsley Celtic. The Mariners will be hoping for a similar outcome this time, although hopefully the result will move the hosts above the league leaders!